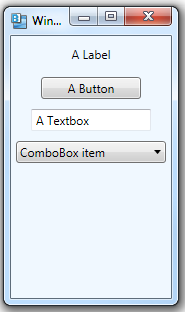 I am unable to resize the window for rad expander. Please Suggest me how to do it. Do you mean the RadExpander control by Telerik? I would consult their documentation or post something in their forums to get help with that. 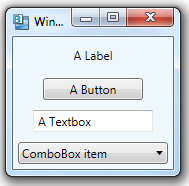 What to do when you also have a datagrid, with a datagridtextcolumn with Width=”*”? 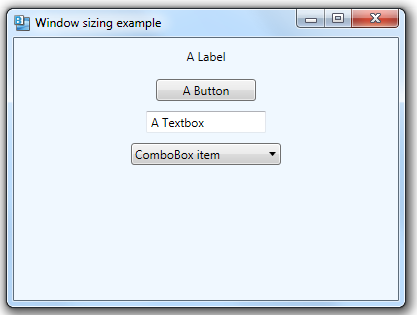 When window is set to SizeToContent, this column always stretches the window to its maximum width.